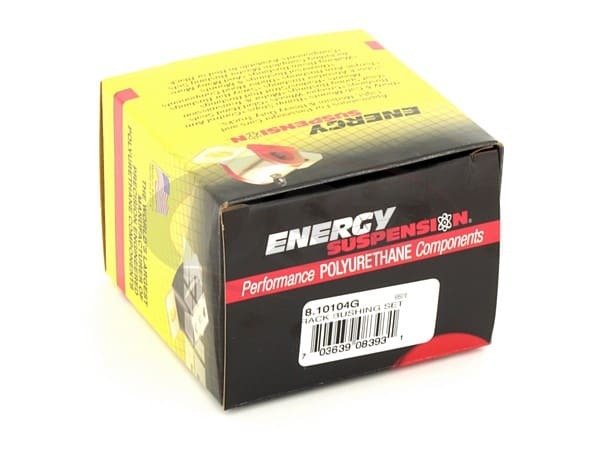 These Polyurethane Rack and Pinion Bushings from Energy Suspension will replace the original rubber bushings in your '00-'06 Tundra or '01-'07 Sequoia sharpening your steering and fixing that loose feeling in the steering wheel. 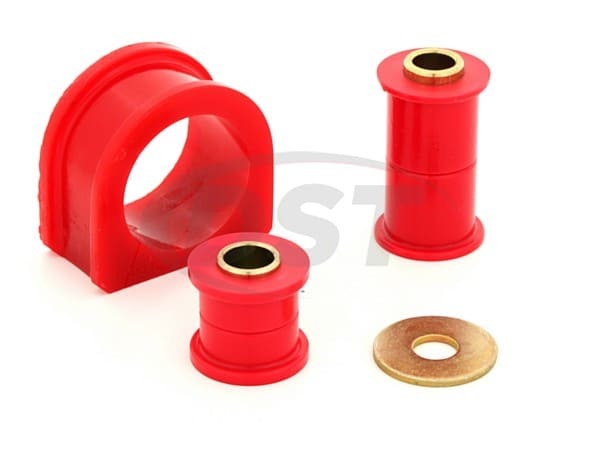 Rubber bushings can wear down and degrade over time and affect your Toyota's handling, but polyurethane rack and pinion bushings will increase the responsiveness of your steering. After a year the rack is still solid, no noise no movement. Good parts, highly recommend as replacement for high mileage originals. Perfect fit and excellent quality parts. 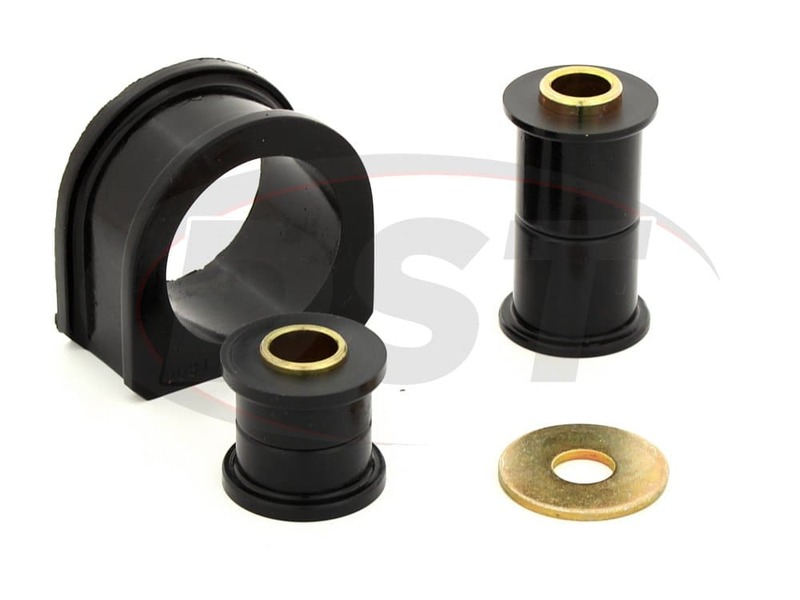 The hardest part is pressing out the OEM bushings prior to installation of these replacements. I used a large C-clamp and some suitably sized pieces of pipe, but you can rent the right pressing tools cheaply from many Auto Parts stores. Once thats accomplished, everything goes back together very easily. The trick to installing the through bolt in the center bushing (the hardest one to reach, as it installs downwards, from above) is to install the other two then gradually tighten them, checking the fit of the center bolt as you do this, until it simply drops into place. Excellent product. Very happy. The only improvement I can think of would be more thorough instructions and the inclusion of torque specifications for tightening the fasteners. My 06 Tundras OEM bushings were shot to the point that I could not get the truck aligned. Well after putting off the job for 2 years I finally installed these. HUGE difference. Much more solid steering feel without the wondering. The only real difficult part of the install was getting the rack bolted back into place. The pressing in of the new bushings was easy (I used some silicon lube spray).